The Coordinated Approach to Child Health (CATCH) program is designed to nurture a love of physical activity, provide an introduction to classroom-based nutrition, and encourage healthy eating and regular exercise in children. The CATCH program is designed to motivate little ones to walk, run, jump, dance and move their whole bodies while playing and having fun! Future Scholars began implementing the CATCH program in the summer of 2014 with a grant provided by the Burlington County Health Department. Our teachers include CATCH in their weekly lesson plans and our students spend 30 minutes per day participating in CATCH activities for exercise. The CATCH program includes stretching, dancing, relay activities, and games that promote moderate to vigorous physical activity. 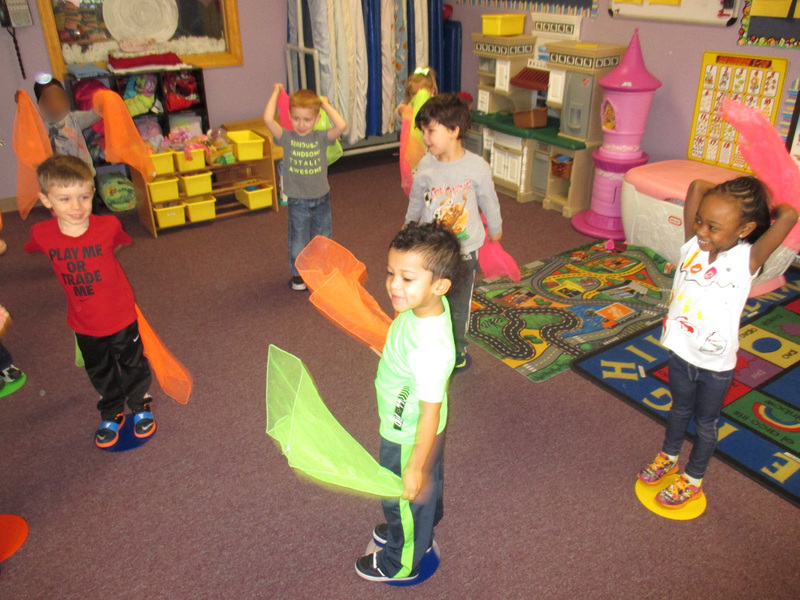 We use scarves, cones, and floor mats to facilitate over 400 activities in our CATCH Activity Card box. You child may not know the name "CATCH" or that the activity they are doing is part of the program, but they are having fun and staying healthy! 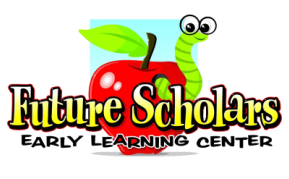 Future Scholars is happy to offer three additional athletic programs, or "Specials", for our students aged 3 and up. Specials meet weekly in our spacious Before & After Care room for 30 minutes and encourage children to stay fit while having fun! Stop by the front desk for pricing information and any other questions. The Krauss Academy Karate Basic Program is taught in a fun, safe environment to introduce basic karate skills and moves and to build the important skills necessary to be successful in life. It uses the martial arts as a vehicle to encourage qualities including fitness, focus, self-discipline, teamwork, memory, coordination, self-control, balance, self-confidence, bully-busting, and stranger danger. 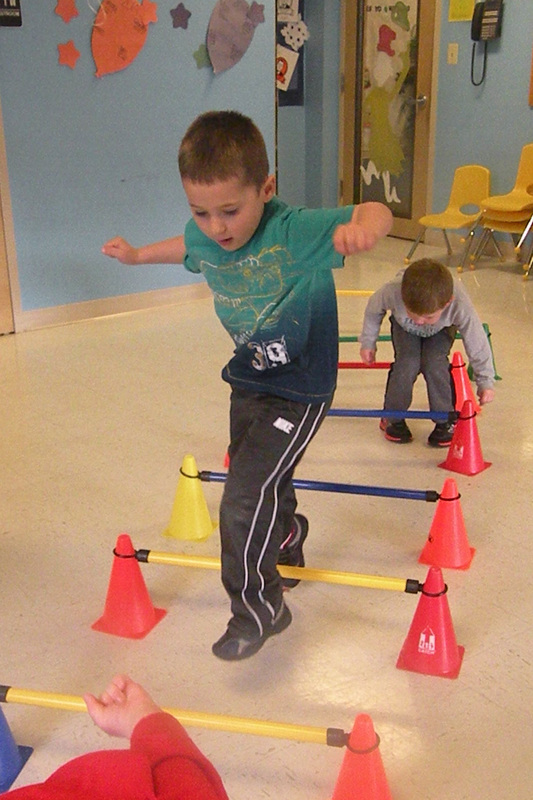 Mini Sports includes sports activities, fitness, and games. Emphasis will be put on game fundamentals, safety, drills, and skills. 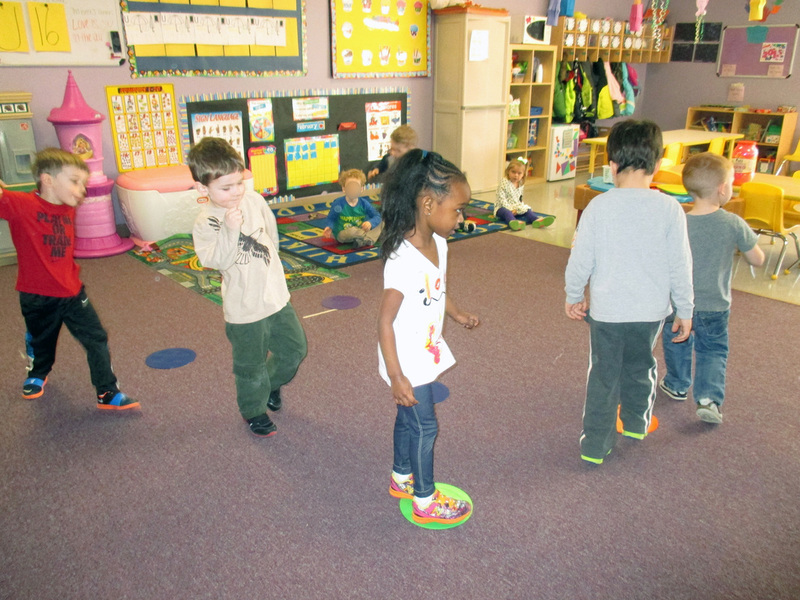 The class will develop strength, balance, and coordination while building self-esteem and confidence. Children will be educated about the basic learning skills of sports including soccer, hockey, tee-ball, and golf. Our goal is to establish which sport(s) interest your child. Rewards will be given for sportsmanship and achievements. Christopher Arensberg (Mr. Chris) is a graduate of Rutgers University with 18 years of experience in competitive sports, including soccer, baseball, and street hockey. He has worked as a camp counselor in Marlton, as an assistant soccer coach in Evesham Township, and as a volunteer with the Special Olympics. He currently plays on adult soccer and street hockey teams. Mr. Chris' sports program is currently in 9 schools. Dance & Cheerleading are taught as a combined class, which emphasizes basic dance moves, dance vocabulary, flexibility, coordination, and self-expression. Ballet exercises include basic barre work, ballet turns and jumps, balancing and spotting techniques, poise, and discipline. Jazz provides a way for children to focus their energy into basic dance movement with a focus on stretching, floor work, putting steps to music, and beginner combinations. Cheerleading jumps, turns, chants, and cheers provide children an opportunity for self-expression within a group. 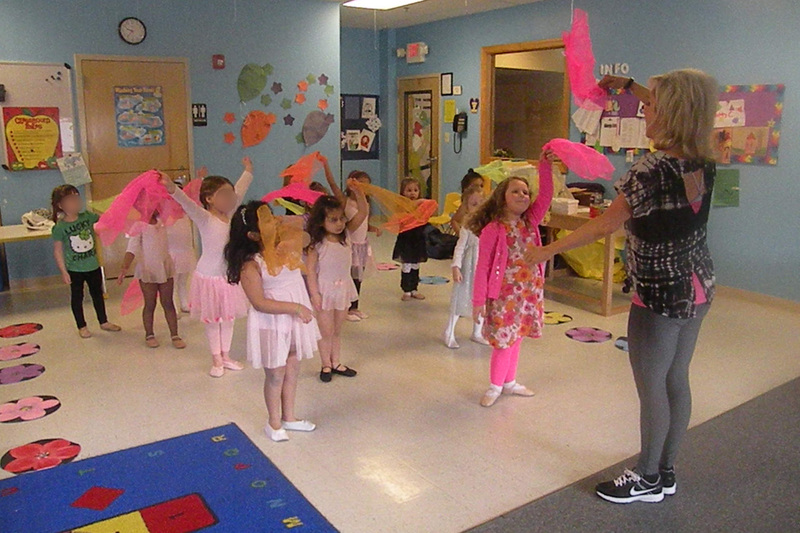 The children have fun learning the cheers and performing basic dance movements with enthusiasm and excitement. Karen Arensberg (Ms. Karen) is a graduate of Pierce Junior College. She has been the Director of dance, cheerleading, and fitness programs in 25 schools for over 25 years with experience teaching Ballet, Jazz, Hip Hop, Cheerleading, Fitness, and Yoga at places including the Perkins Center for the Arts, Ballet Des Jeunes, and the Department of Recreation in Marlton.